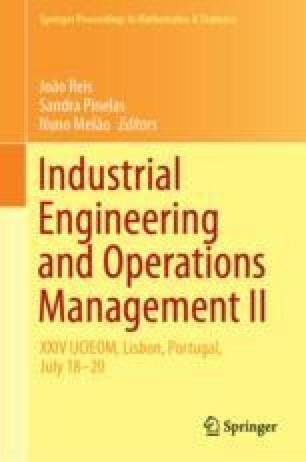 This study aimed to evaluate the level of stress and satisfaction in the occupational environment, as well as to verify if there is correlation between these parameters, considering commercial managers. The sample consisted of 114 individuals who answered the electronic questionnaire consisting of three parts: Profile of the respondent, Work Stress Scale and Work Satisfaction Scale. The mean stress score obtained was 2.24 ± 0.61, indicating a medium level of occupational stress and highlighting the insufficient time to perform the workload as a stressor. In four of the dimensions of job satisfaction, the mean score was classified as a state of indifference (4.0–4.49), suggesting a tendency towards dissatisfaction regarding the question of remuneration. Spearman’s correlation test showed that stress has a negative correlation and statistical significance with the five dimensions of job satisfaction, pointing out that that the lower the job satisfaction, the greater the stress. This study promotes reflections on practices and policies, especially directed to the commercial area, focusing on the satisfaction of the individual in his work environment, in order to optimize personal well-being and, consequently, the performance and the own organizational image.